I announced here about T Allen Press publishing a short story via Kindle each of the next 12 months. 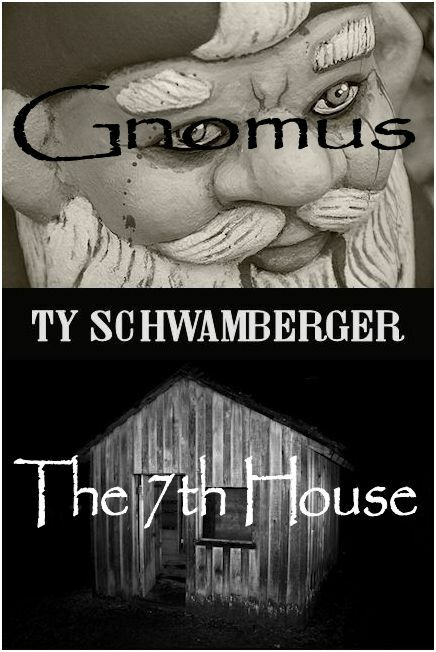 “Gnomus” & “The 7th House” is the first installment. As an added bonus, the first release contains two stories. “Gnomus” is a 2,200 word short story. The tale centers around Steven whom is newly retired and is becoming increasingly annoyed by his wife’s “to do” list. Little does Steven know Deborah has an unique way to make sure he completes everything on her list. The follow-up to the previous story is 6,600 words and entitled “The 7th House”. This tale takes place at a haunted house attraction where Steven exacts his revenge on Deborah’s nasty little way of making him do what she wants. Visit Amazon to download over 8,500 words of terror-filled fun for less than a buck!